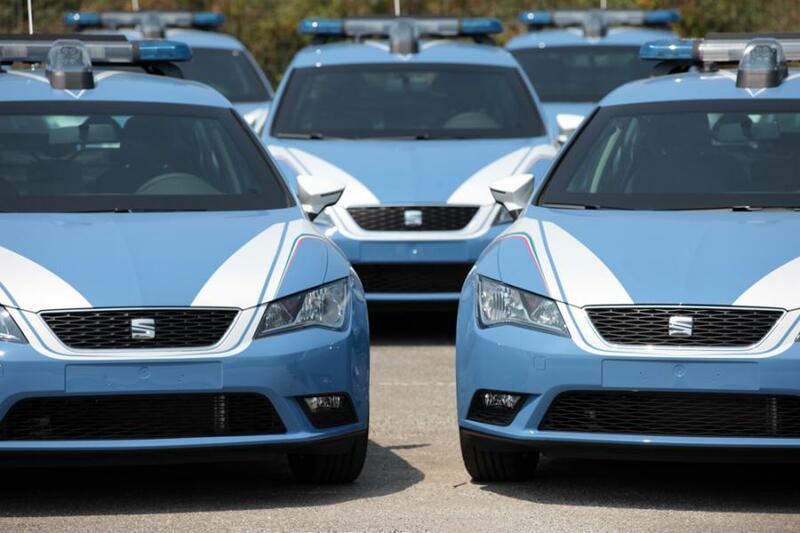 SEAT has won the fleet contract to supply new Leon cars to the Italian police forces, Polizia di Stato and the Carabinieri. 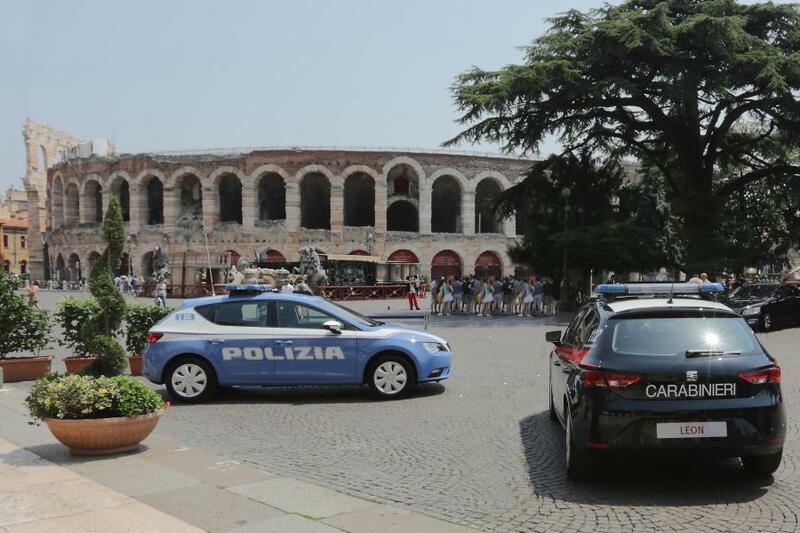 The first 206 vehicles will start to be handed over in Verona this Friday, with an initial 106 service vehicles being delivered to the Carabinieri and a further 100 to the Polizia di Stato. Overall, the contract includes the option for up to 4,000 vehicles over the next three years. 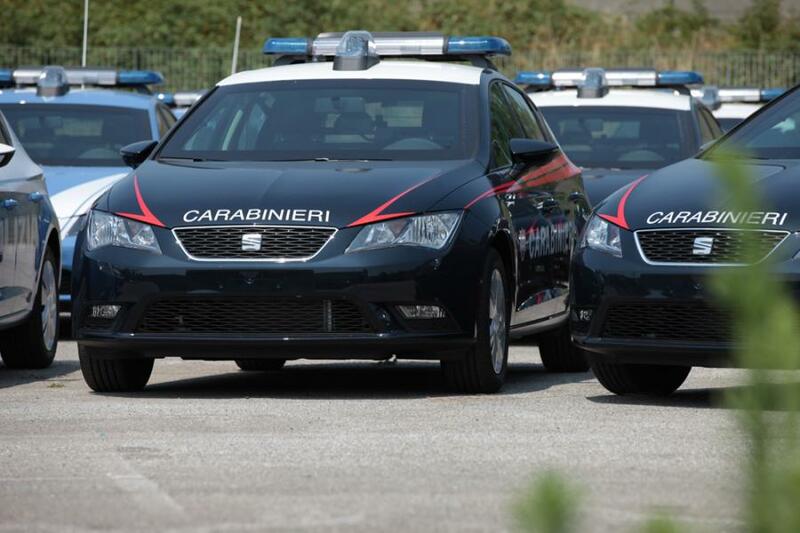 So far, theyhave taken orders for 925 cars, split between 475 “panthers” (Polizia di Stato) and 450 “gazelles” (Carabinieri). This marks the first time that both police forces have tendered and selected the same brand and the same vehicle. 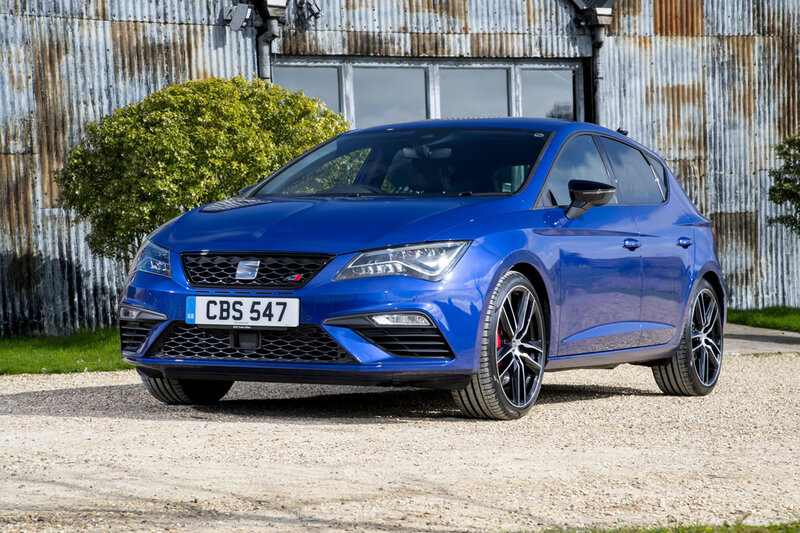 Major factors in this decision included the Leon’s low fuel consumption and emissions figures, as well as its high quality and excellent total cost of ownership – all core competences of the SEAT brand. “We are honoured by the trust given by the Italian police in SEAT and the Leon. And we are very proud to be able to contribute thanks to reliable, secure and high quality vehicles to public safety”, says Jürgen Stackmann, Chairman of the Executive Committee of SEAT. “The contract is also a good example of the great success and major growth of the SEAT brand within the fleet business sector”. 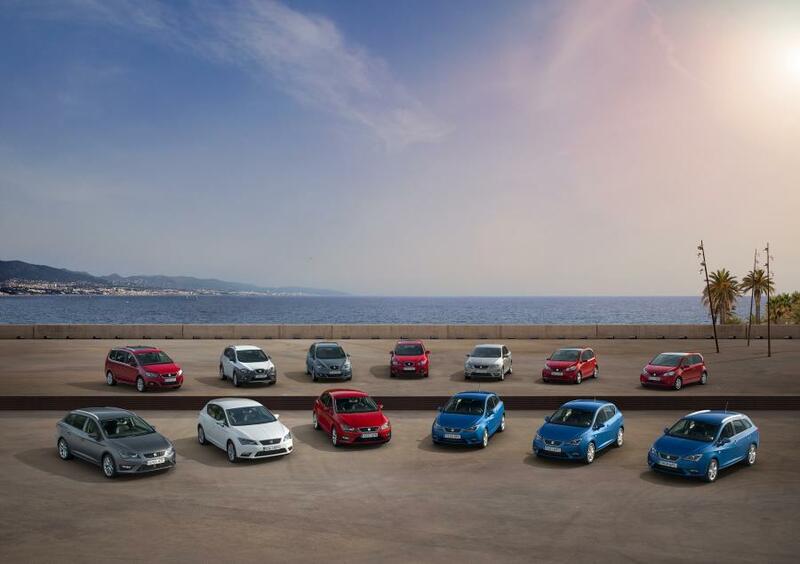 The total level of fleet business conducted by the Spanish brand internationally in 2014 grew by 33% to 68,900 vehicles, making a significant contribution to the brand’s 10% sales growth last year. The new Leon family has been key to this success, with the Leon ST estate version enjoying particularly high regard as a fleet car. SEAT’s fleet business achieved considerable growth primarily in major European markets like Germany, Spain, the United Kingdom, France and Italy. Special safety tyres are a further element of the equipment package, with the suspension adapted perfectly to suit – at the end of the extensive day. The Italian security forces will also be calling upon the Leon’s light-footed dynamics. The service vehicle is rounded off by warning and alarm lights, radio and communications equipment, weapons carriers and other items of equipment. The back seat is also laid out as a secure “prisoner cell”, with police officers seated in the front protected by a dividing partition. Extensive prototype tests were conducted with two vehicles codenamed “gazelle” and “panther”, while comprehensive endurance testing assured the quality of the vehicles, which will face harsh and demanding conditions in day-to-day use. The armoured door, for instance, was opened and closed 100,000 times. Finally, the two vehicles were driven continuously for 30,000 kilometres, stopping only to refuel and relieve drivers. 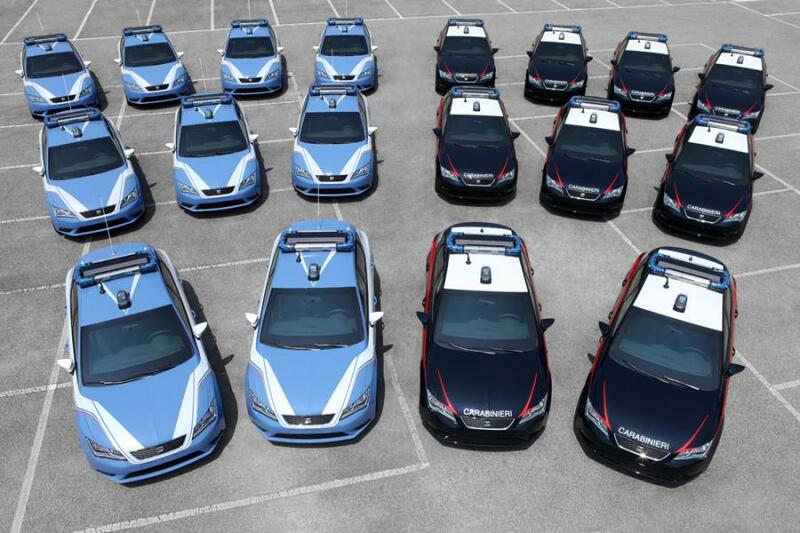 The base vehicles for the new Italian police cars are produced at the SEAT factory in Martorell near Barcelona. Subsequently these cars are transferred to Chivasso, Italy for further adaption at N.C.T. 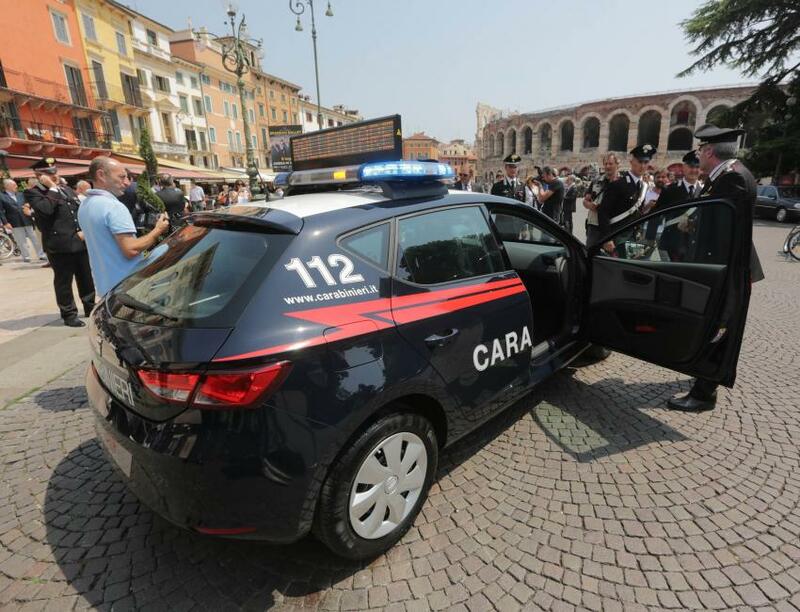 – Nuova Carrozzeria Torinese, a company that has converted most of the police cars in Italy since 2003. This process is supported and contributed by experts of SEAT and Volkswagen Group Italy.